We are very excited about the juror for this year's Portfolio exhibition. Best known to Atlanta audiences as a co-founder of The Fence, Sam Barzilay is someone who has made a huge impact in photography worldwide in a very short time. After getting his Masters in the UK, he began a variety of projects all focused on developing new audiences for photography and devising methods of presentation that further amplify the power of photographic story-telling in support of increased public awareness and social change. 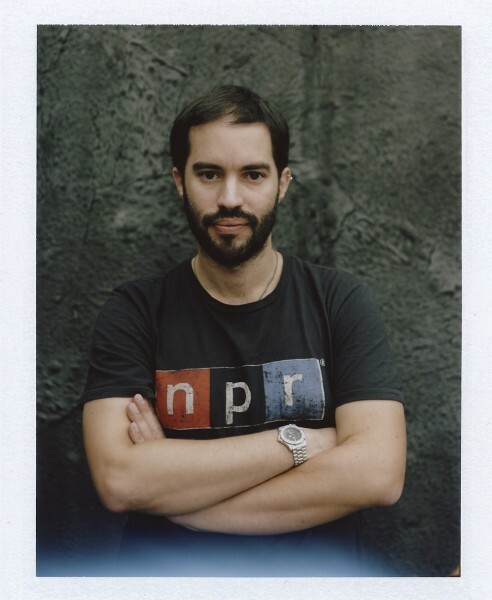 Over the past decade, he has served as creative director for United Photo Industries in New York, and in addition to The Fence, he co-founded Photoville, a photographic gathering that has rapidly become among the larges and best-attended photo festivals in North America. Sam is also one of the founding producers of the T3 Photo Festival in Tokyo Japan. He currently serves as nominator for the prestigious Prix Pictet. 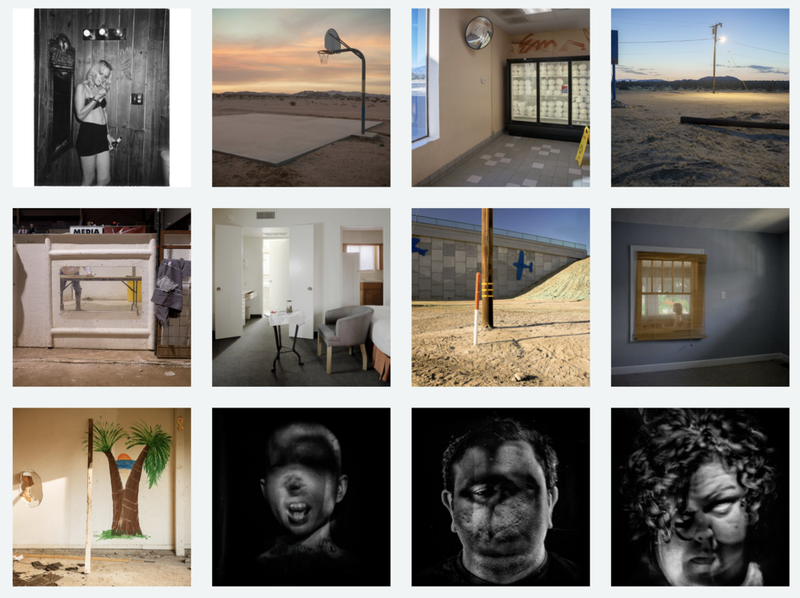 A new development for the Portfolio 2016 exhibition: Two portfolios will be chosen from the exhibition to show later in the year at the University of Georgia Lamar Dodd School of Art Gallery.